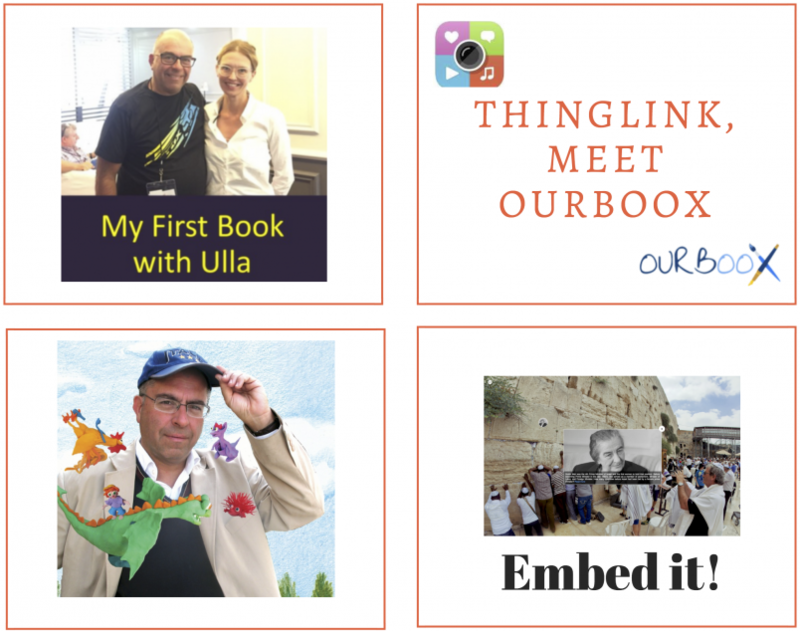 An Innovative Idea: Virtual Reality and Augmented Reality Come Together for a Guided Tour with ThingLink! If you are an innovator such as myself, you might like to try new apps and experiment with virtual reality, such as ThingLink 360°/ VR and also with augmented reality such as a 3D moving and talking avatar. The combination of virtual reality and augmented reality in one lesson makes for a really impressive and intriguing experience. Have you been searching for an easy way to acquire 360° images, but don’t have a 360° camera? 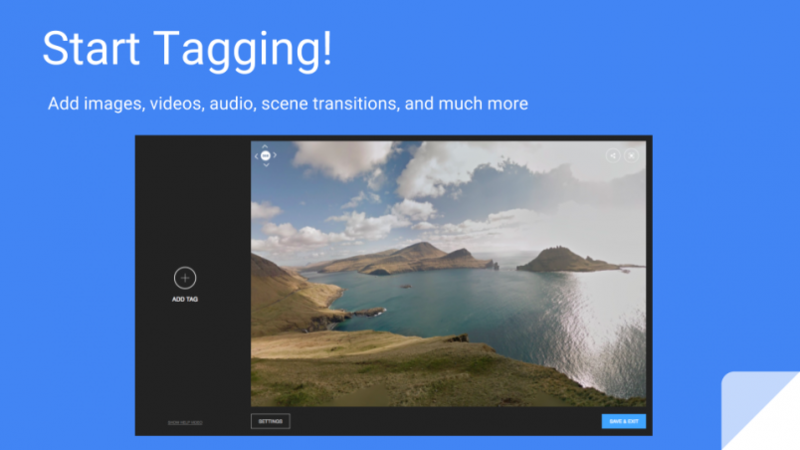 In this blog post you will learn the simple steps needed to download a 360° image from Google Street View (GSV) using Pano Fetch and upload it to ThingLink. This process only takes one minute and will provide you with a vast library of high quality 360° images covering many topics. Today we are featuring 2 quick and easy December class projects for primary students from Mr. Parkinson, a Primary Teacher at Trafford Borough Council. Mr. Parkinson is the author of Mr. P’s ICT Blog, a great resource for educators that is filled with creative ideas to raise standards across the curriculum using technology. Every year my students study immigration by conducting an oral history with an immigrant, writing up the details and, in the past, displaying their subject’s story on bulky large tri-fold foam core boards. The lessons learned from the personal experiences of the immigrants are priceless. But the foam core boards are limiting, bulky and difficult to share. In honor of yesterday being Memorial Day in the US, we are sharing an image which is designed to teach students about Memorial Day. Embedding an image with various media is an engaging way for students to explore a holiday they may be unfamiliar with. Our image of the week comes to us from Susan Gaer. Sketchnoting is the process of visually synthesizing & summarizing information. Annotating your sketchnote with ThingLink, brings a level of interactivity for the viewer which is not possible with a ‘pen to paper’ sketchnote. Our image of the week comes to us courtesy of Marcel van Hove. His sketchnote highlights key takeaways from a podcast episode. Here he used tags with embedded Soundcloud segments and more. Explore this curated collection of resources to honor Dr. Martin Luther King Jr. Be sure to click the button in the top, right corner to view full-screen. Innovation with ThingLink + Google Apps! This week, passionate educators flocked to San Diego to attend the EdTechTeacher Innovation Summit. This EdTech event combined iPad PD with GAFE integration education, engaging educators across devices over the course of the exciting 3 days. 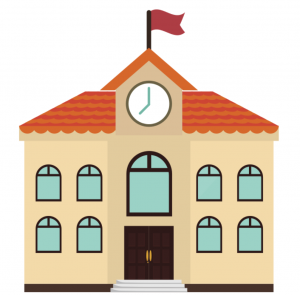 At ThingLink EDU we believe one of the best ways to embrace EDU innovation is to combine the power of ThingLink + Google Docs, so we brought that to the EdTechTeacher Innovation Summit! Combining these tools allows educators to design powerful student driven learning experiences that include assessment and differentiation. Use of interactive images can help promote visual literacy and encourage writing skills that require students to write clear and concise summaries of information. Best of all, to create a ThingLink, users construct knowledge as they create. 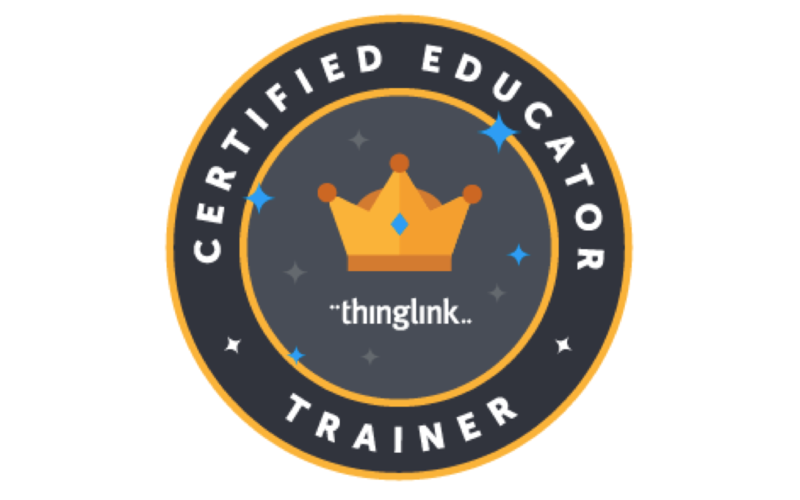 Anyone who has ever created a ThingLink will tell you they certainly learned a lot by creating one. Simply, creating a ThingLink makes you smarter!